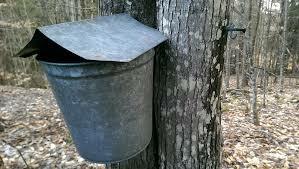 Come celebrate the magic of Maple! 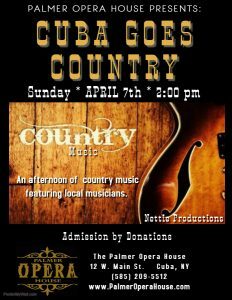 Enjoy Country music performed by local talented musicians at The Palmer Opera House on April 7 starting at 2 PM. Admission is by donation.